A few months ago, the lovely Ru from Short Small & Sweet came up with the idea of a blogger giveaway, but at a larger scale. A total value of $124 USD! Giveaway begins January 10th at 8am EST and ends January 30th at 11.59pm EST. Open to all U.S. & Internationals! Simply use the Gleam contest widget below. Of course, the more options you fulfill, the more chances you increase your chances to win. Entrants must leave a blog comment on at least one participating blogger’s post, visit and follow at least 1 other blogger. This giveaway was not sponsored, prize and shipping provided by us, the giveaway bloggers. Giveaway begins January 10th, 2015 and ends January 30th, 2015 at 11:59pm EST, open to U.S. & International entrants. Entrants must follow the guidelines specified in the instructions above to qualify. A random winner will be chosen and contacted on January 31st through email. If no response is received from the selected winner 48 hours after the announcement, another random winner will be selected. All information provided by entrants is confidential and will not be shared with other third parties. Total prize value is approx. $124 USD.A special thanks goes to Ru and Kasey for working on the organization! Wow, what an amazing giveaway! Thankyou for the opportunity to enter! My favorite beauty discovery of last year was Rodial's Glamtox Cleansing Balm, it has done my skin wonders! Awesome prizes, thank you for making it available. Oh how fun! I've been dying to try that Halcyon cleanser! Ooooh I was unable to visit plein vanity Is it suppose to work ?? ?… Thank you for this giveaway 😉 my favorite Is Me&the girls. I discover it because you and Julie ! Such lovely bloggers and products! 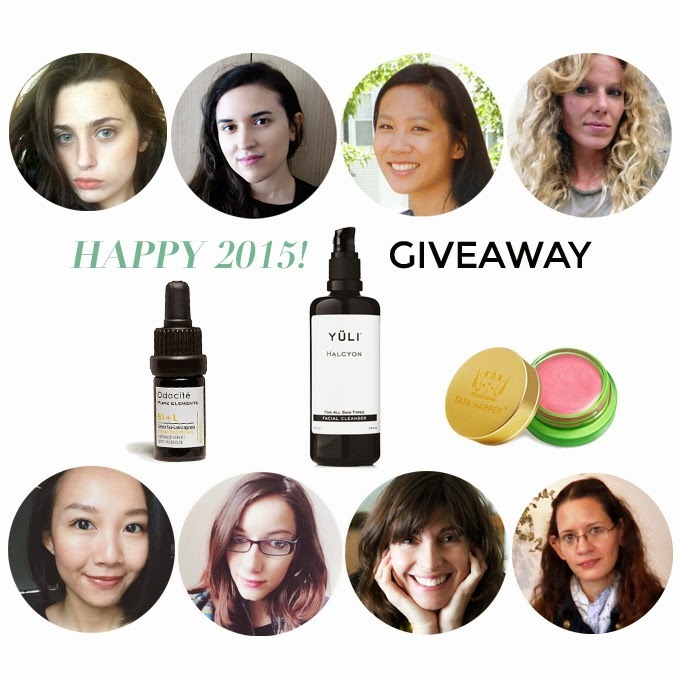 A great giveaway to start of the new year. Wow! What an absolutely fantastic giveaway! I'm in! It's my birthday next week so it would be amazing to win this hehe 😉 Love all your blogs so no need to tell me to follow y'all. My fav beauty discovery of 2014 has to be prickly pear seed oil and it's amazing skin benefits along with the discovery of Yoshimomo's Quench 🙂 Happy 2015 and good luck to all entering! Ps. It doesn't work when I click on visiting Kasey's blog…there's nothing to click on? Awesome giveaway! 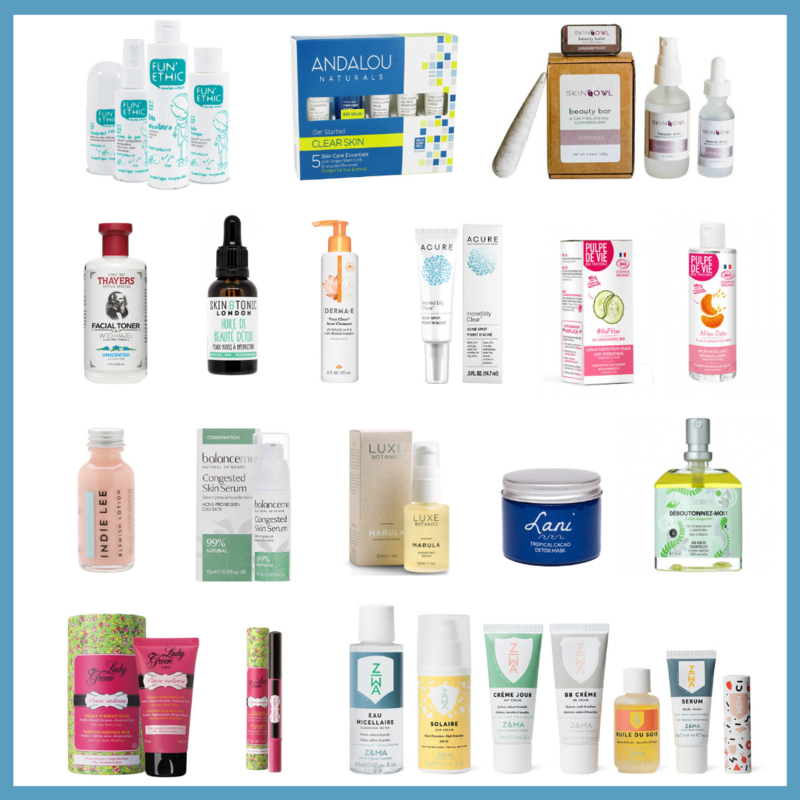 Some great products that I would love to try! Coconut Oil! I know I'm behind the times but thats my green "product" lol. gressa lip boost – aux rouge, a beautiful color and makes my lips very soft. This is so lovely! Also, this is the first time on your blog, and I am getting lost in your posts! They are gorgeous. Hi! This is such a lovely idea. I'm still in the transitioning stage of 'going green'. In 2015, I hope to try lots more 'green' products which will replace my current products. 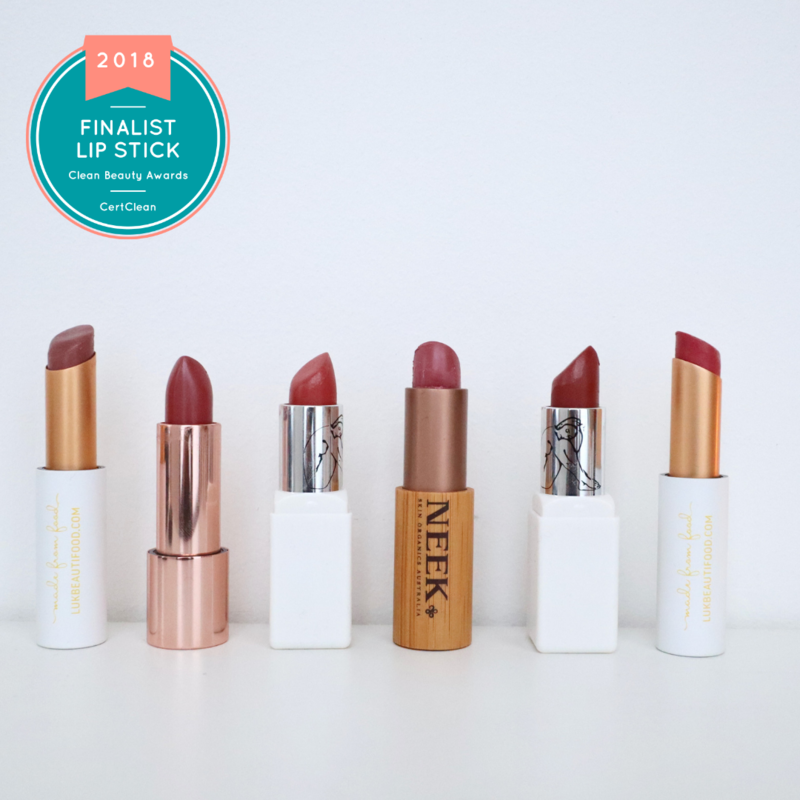 It's tough to pick just one favourite product of 2014… Maybe my Cattier Beurre de Karité (Shea Butter) or one of my Apivita Lip Care sticks. My top 4 are: Cattier Beurre de Karité, Apivita Lip Care with Black Currant, Apivita Lip Care with Pomegranate, Mosqueta's Jeunesse des Mains hand cream. Great giveaway. My favourite product was roseship oil from Pai. Oh how lovely! Thanks for this! My favourite discovery would be the Korres Wild Rose advanced repair sleeping facial. Dreamy! My favorite green beauty discovery of 2014 was evening primrose oil.